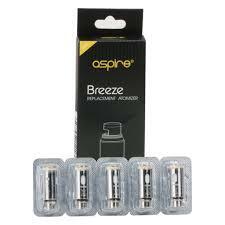 Next business day delivery country wide. 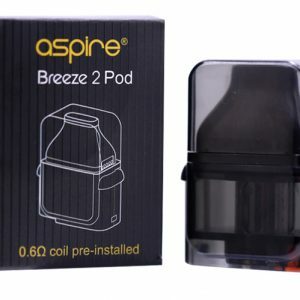 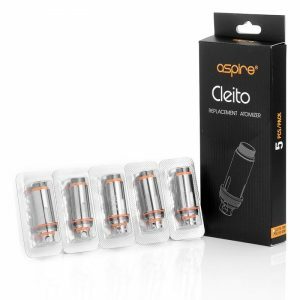 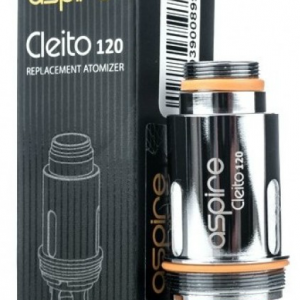 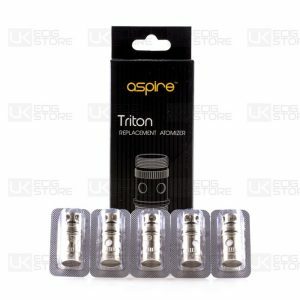 View cart “Aspire BREEZE 2 Replacement POD” has been added to your cart. 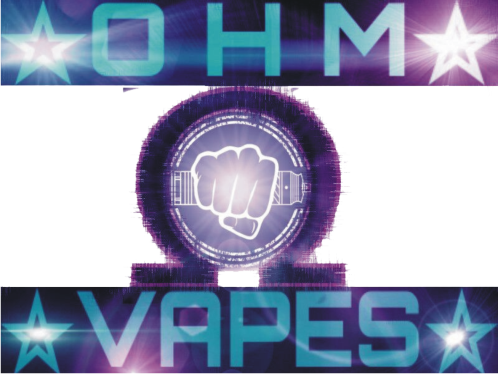 YOU MUST BE OVER 18 YEARS OF AGE AND OF THE LEGAL AGE IN YOUR JURISDICTION TO BUY AND OR USE ANY OHMVAPES PRODUCT. 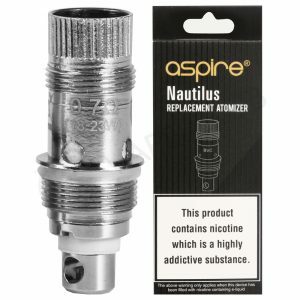 Nicotine is a highly addictive substance derived from the tobacco plant. 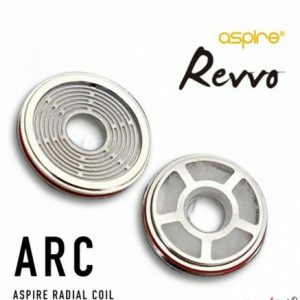 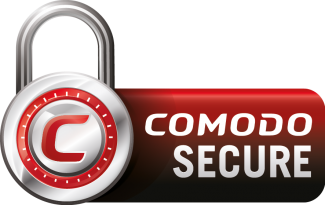 Our products do not treat, diagnose, or cure any disease, physical ailment, or condition. 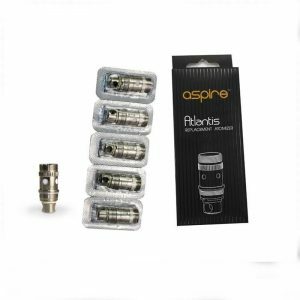 If you are allergic to nicotine or any combination of inhalants, if you are pregnant or breast-feeding, or if you have a heart-condition, diabetes, high blood pressure or asthma, consult your physician before using OHM VAPES nicotine products.